Mermaid style leggings are an ideal idea to show off your fins, yet you’re supported to walk. 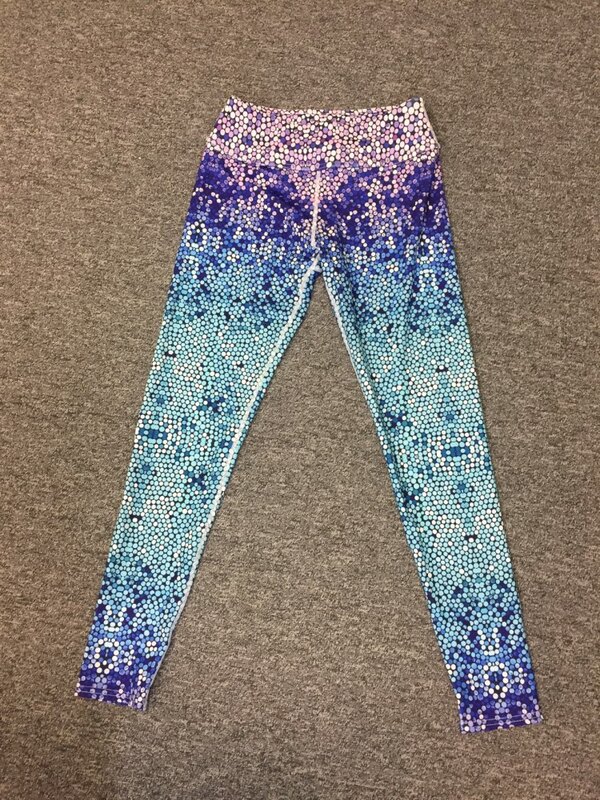 Mermaid leggings are shiny, metallic-sheen, fish-scale patterned, they go between calf and ankle. These mermaid leggings are made of the Polyester-Spandex blend so they are very stretchy and comfortable. Pair them with a cute top, tunic or a shell bra, those leggings are attention-grabbing and ideal all year round. In love with it! Nice material and pattern, thank you! Super! I will order more. Beautiful and arrived very quickly. Super, better then on photo. Thanks.